Do you know that one guy who just knows how to do everything? Isn’t it so much easier, and more affordable to just pick up the phone and call them for help rather than a professional company that can be costly enough to make your wallet run with fear? AT Handyman Columbus GA we know those guys, we are those guys, and we are here for you, bringing you all the services you need for your Columbus home without the premium price tag. We are a company dedicated to bring able to provide the same high quality services as our large company counterparts while keeping that small company feel, and maintaining lower prices than all of our competitors. We believe that the options laid out before you shouldn’t be expensive, or DIY, and deliver the high quality services you need in a wide range of fields while keeping that small company attitude. We want to be viewed as skilled friends in your home town, who just so happen to have a very wide range of skills, and are always available to help. ​The service line that we bring to your Columbus home is a varied one, and yet each is delivered with the same level of high quality and speedy response. We are the go to company when it comes to all small tasks that aren’t worth paying a mortgage payment to large companies for, and also bring you the large tasks that you’re accustomed to. Whether you need an entire new wall in your home, or to finally get that dimmer switch you bought months ago installed, you can depend on us to be there for all of your needs. 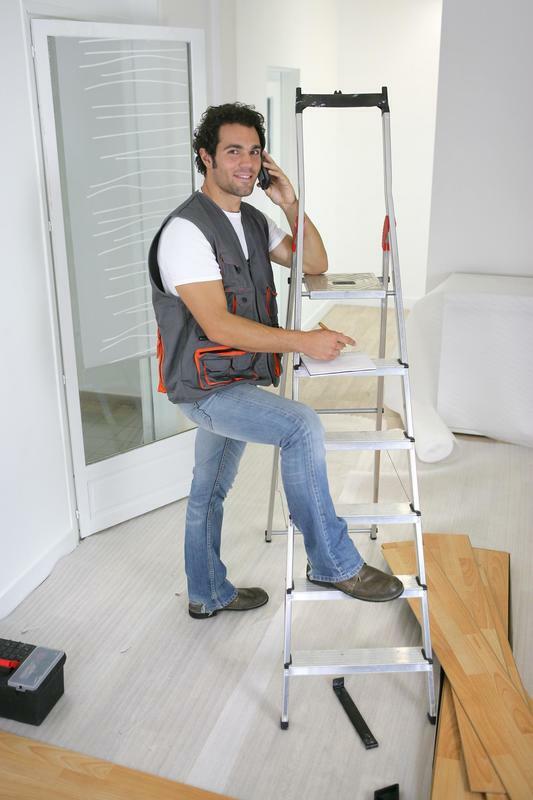 As a handyman service, we can give you something that no other contractor is able to: personal service. We treat our clients more like friends and know the right way to make a deal with them. This is something that you will not get when you use one of the big-name, corporate-run contractors who only see you as dollar signs. At our company, we care about what you think of us and the job that we do. We know that a happy client is the hallmark of a good business and that having you as one of our clients is a great way to ensure that we can continue to get business! The services that we provide are among the best in the handyman business and they allow you to rest assured that you don’t have to lift a finger. Once you call us, we begin to start working for you. 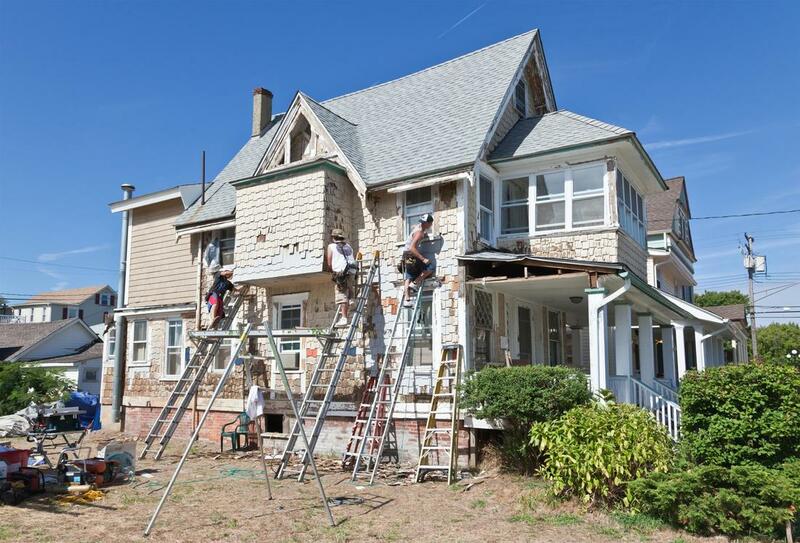 From the estimates of the actual work and even follow-ups after we have done the work. We treat all of our customers the way that we would want to be treated and that sets us apart from all of the other contractors in the Columbus area. 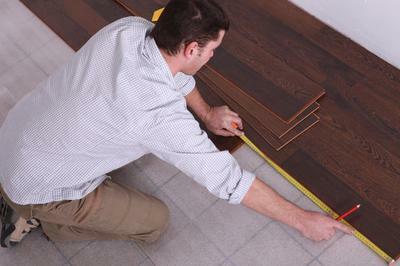 Remodeling your home can be an exciting time until the bill arrives. 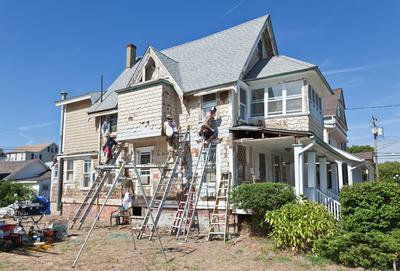 Though a great way to renovate the look and feel of your home, it is often a very expensive procedure. At Handyman Columbus GA we bring you the same high quality results you’re looking for with a large company, but at a lower price. From kitchen to bathrooms, shower installs to dishwashers, you can depend on us for high quality results. 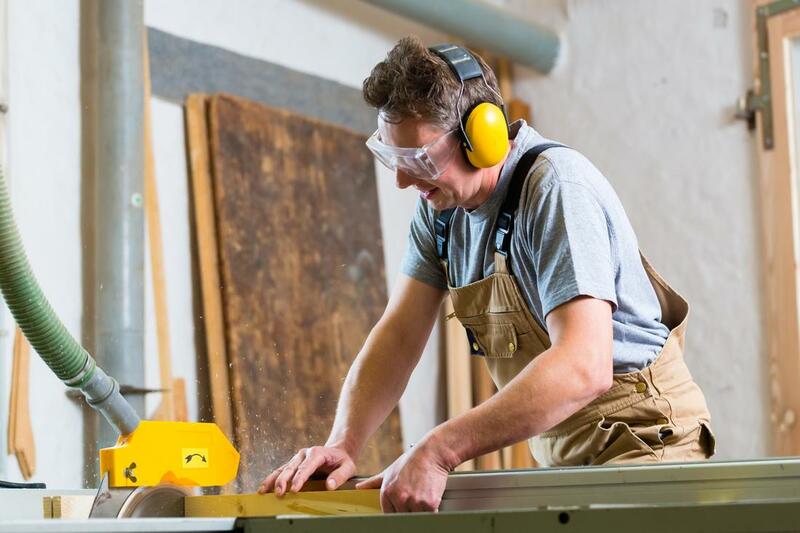 From the smallest of jobs, to getting that deck of your dreams onto your property, you can be sure that Handyman Columbus GA has the skills and knowledge you need. We specialize in all forms of carpentry, delivering high quality fence installation, to repairing damages to your interior walls. Don’t pay too much for your carpentry work, at Handyman Columbus GA we deliver the same quality, at a price you can be comfortable with. Our most common service call is for electrical work, and when you see our professionals in action for your electric needs it will be easy to see why. 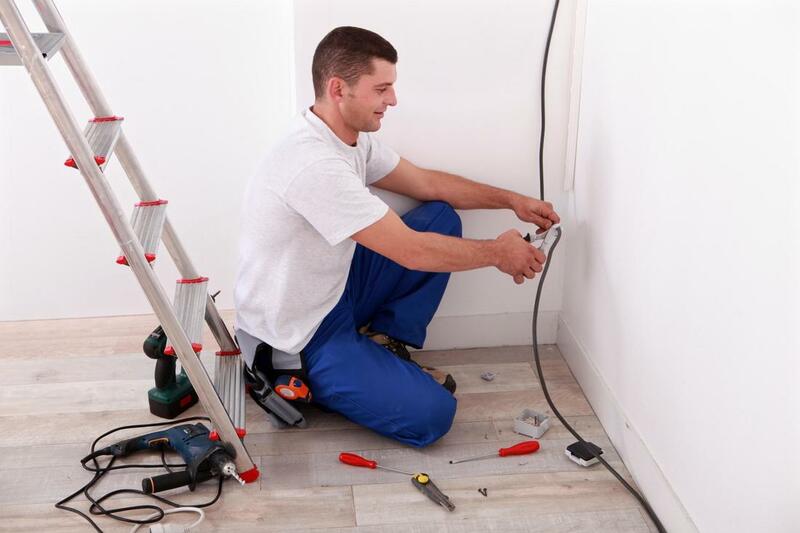 Whether you need installation, checking on shorts, or even full wiring and panel replacement, you can be sure that our handymen bring you all the skills and abilities our larger counterparts do, while keeping the small company feel and price for all of the work we deliver to your home. Whether you have put a hole through your wall while moving furniture, have a section of drywall ceiling that has come down or simply want to repair holes that were made years ago in your walls, our contracting services can help you make sure that your walls are being repaired in the best way possible. This allows you the chance to make sure that you are going to be able to get everything that you need from the services that we offer to all our clients when they require drywall repair. When you need a drywall contractor, we will provide you with the best service possible. 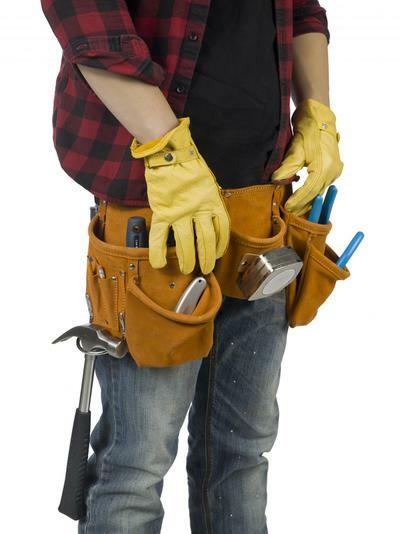 We come to your home, evaluate the drywall repair job and can begin work on it right away in some instances. That is one of the many positive aspects of hiring a handyman as opposed to anyone else who would be able to do the drywall services that you need. Thanks to our abilities, we can serve you in the best way possible and even provide you with speedy service that doesn’t lack anything in quality. ​Learn more about our handyman drywall repair and how you can use it for both small and big jobs in your home. Whether you need a whole sheet of drywall or just a little mud for your walls, we can do the job. From leaky pipes to ones that are intent on flooding your home, you can be sure that Handyman Columbus GA has the service experience you need to handle the situation fully and professionally. 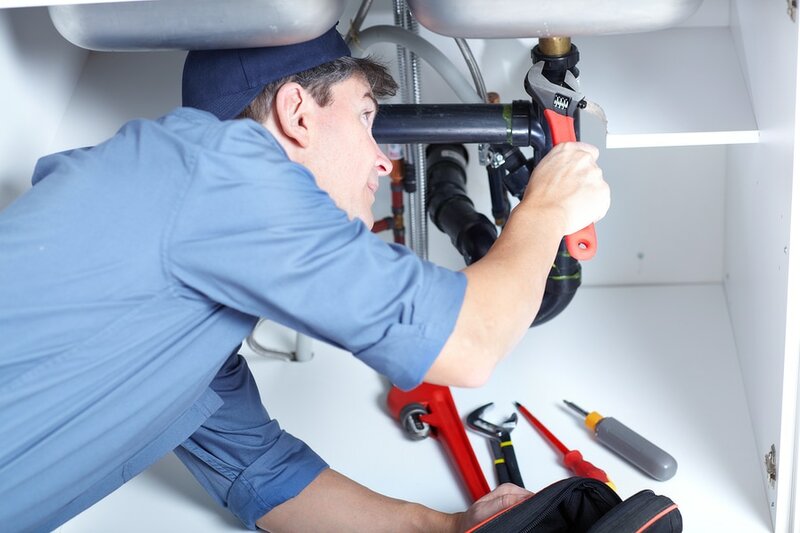 We have the same quick response, and skilled labor that larger plumbing companies do, and yet a price that would make them try to laugh your pipes fixed. No matter your plumbing need, you can depend on the friendly Handyman Columbus GA touch. From full exterior painting, to brand new nurseries and more, we bring you a high quality painting experience that uses the highest quality products for your home. Getting an affordable option when it comes to painting can make you more likely to venture out with your ides when it comes to bringing a new look to your home, and Handyman Columbus GA is here with the services you need to do so in confidence. 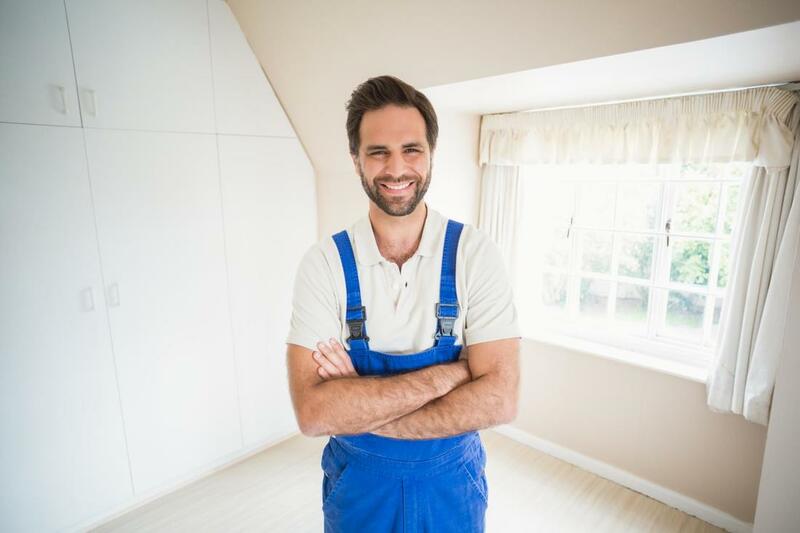 When it comes to floors, you can be sure that Handyman Columbus GA is fully equipped with the knowledge and skills to deliver any vision you have. Whether carpet, hardwood, linoleum or tile, the knowledge of our professionals is only matched by large and costly companies. Take the look and feel of your Columbus area homes flooring into your own hands, and make the choice to upgrade affordably with our qualified services. To continue with the theme of fast friendly service, we know that the initial point of contact is an important one to you, and therefore bring you a customer service experience that’s second to none. We don’t bother with fancy answering services, or navigational menus from your phone, we are real people who pick up real phones when you call. And whether you’re looking for a quick fix it, or a full service you can be sure the professional on the other end of the line can bring you all the answers you need to get your project on the go. “I love Handyman Columbus GA, they bring a small company feel to tasks I’d rather not pay an expensive company for. As an apartment owner, I rely on their services a lot for many different reasons, and they are one of the best groups of people in Columbus to deal with.” – Janice G.
“Rather than calling a big electric company, I called Handyman Columbus GA to have ceiling fans installed in four rooms of my home. They were fast, friendly, and the work was the same as the big businesses, and you really can’t argue with the prices.” – David W.
“I wasn’t sure about calling a handyman company over a drywalling company to finish my basement, but my neighbor swore by their work which is why I called Handyman Columbus GA. I’m glad I did, it cost me a fraction of what I thought, and the end result speaks for itself.” – William Y.